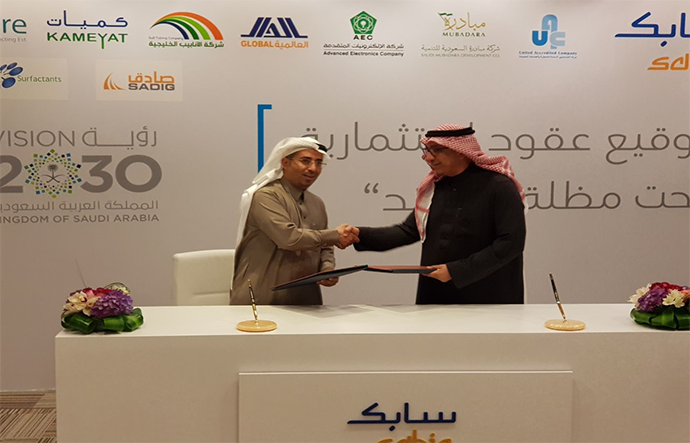 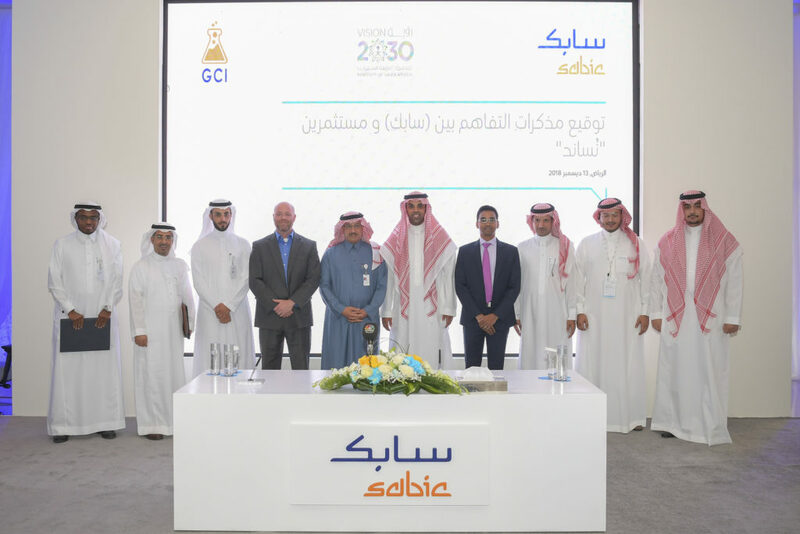 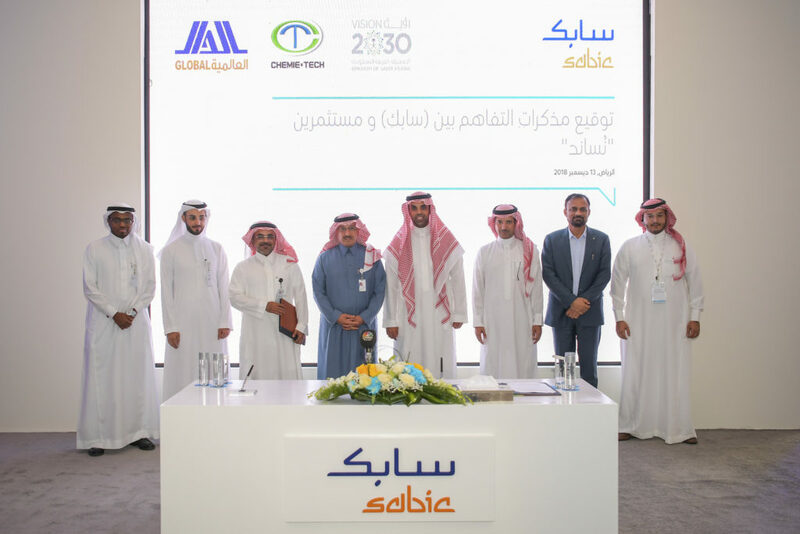 On 13th of December 2018 during the Nusaned Ceremony at SABIC HQ, Saudi Basic Industries Corporation (SABIC) and the Nusaned Initiative team and Global Company for Downstream Industries (GDI) sign’s several Memorandum of Understanding (MOU). 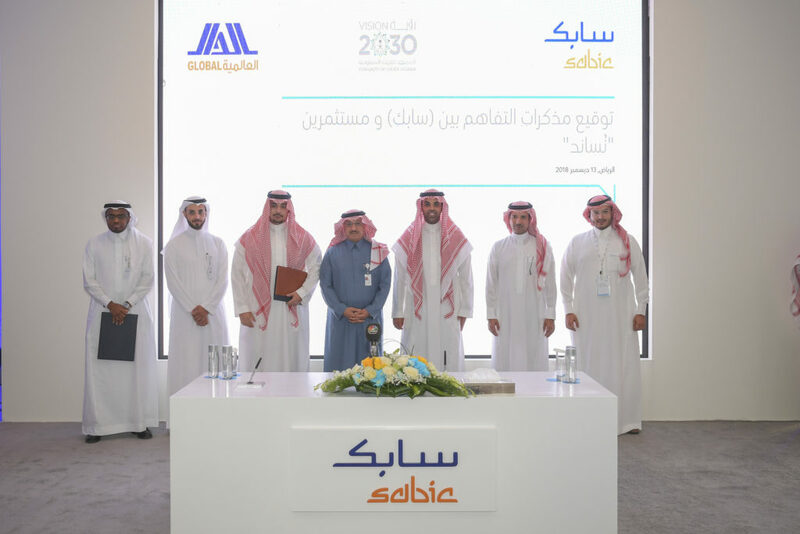 Nusaned Program an initiative of SABIC, support local investors and promoting downstream and localization projects. 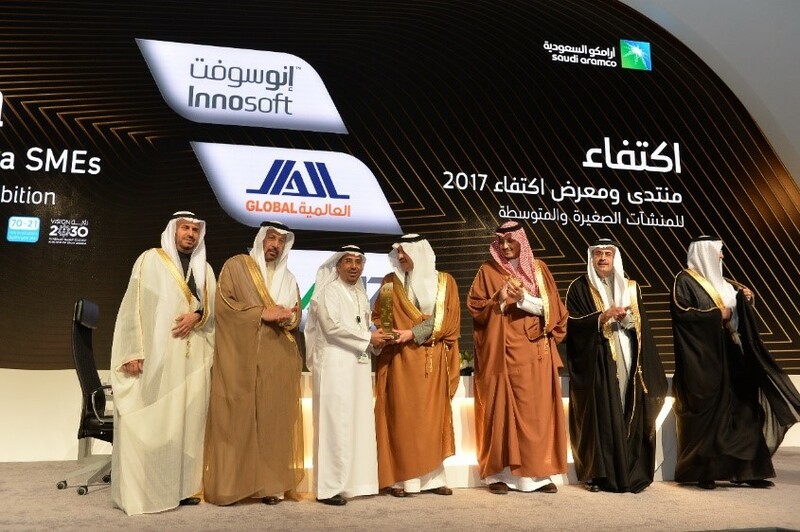 This particular MOU’s give rise to GDI identification of project development opportunity in the Kingdom’s Vision 2030.